Welcome to MOLLY MAID of Mahoning / Trumbull County! Molly Maid has been serving the Mahoning Valley area for nearly 25 years and has built a legacy in premier house cleaning. Our maids are honest and ethical, and care about your house cleaning as much as you do! Our Mahoning Valley area home cleaning services are flexible to meet your needs. From the living room to bedrooms, our maids clean your home thoroughly. Our home cleaning service gives you more time for concerts at the Covelli Center, all the great church festivals in the valley, taking your child to a Scrapper’s game, or doing whatever it is that you and your family enjoy. We’re proud to serve the Tri-County area including Youngstown, Warren, Hermitage, Boardman, Canfield, Austintown, Cortland, Hubbard, Niles, Girard, and Sharon. Our customers aren’t the only people we serve. 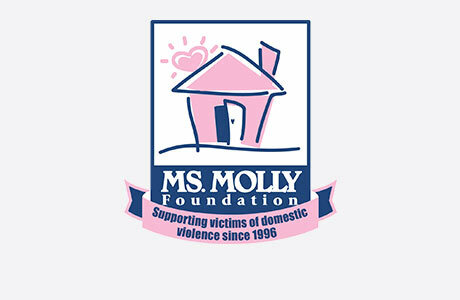 Molly Maid of Mahoning/Trumbull Co. supports the Ms. Molly Foundation, Pink Ribbon Panerathon, and American Cancer Society Relay for Life. We love giving back to our community! Every home is different. We come out to meet and greet with you and give you the best pricing based on the chores and the customizing of your cleaning. Do you bring all the chemicals and supplies? Yes! We bring all the tools and equipment needed for the job, but we are happy to use any other product or cleaner that a customer may request us to use. Call MOLLY MAID of Mahoning / Trumbull County today at (330) 538-8612 to schedule your free in-home estimate!